Each one of us know, that health is wealth. It goes same with your Canines and Felines. You can save your veterinary expenses with proper diet, exercise and with annual health check-ups. Just by keeping good and useful variety of pet health treatments handy with you. There are many pet owners who look out for solutions, how to keep their furry pals healthy and happy. 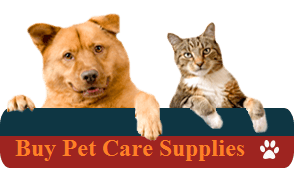 Here you will find various ranges of quality pet health items which you should keep it handy. Like humans even cats and dogs can suffer from the joint pain as they get older. The reason that pet gets the joint pain is because of obesity, general wear, and tear or it can be hereditary preferably in some of the breeds. There are many products come up on the market to help the pets to ease the discomfort of joint inflammation and arthritis. Basically, there are two types of supplements- one is a topical gel to apply it on the surface of the skin and other is to mix with the food and water. The supplements contain ingredients which are nutritionally balanced. They can be used on a regular basis to improve and maintain the joint health. The spot-on treatments such as gel or lotion treatments are to give relief on the spot and to minimize the inflammation. 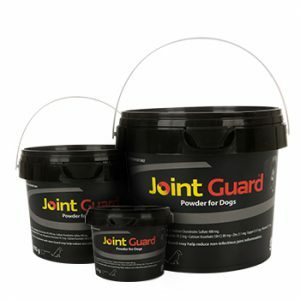 For Example Joint Gard, Natural Animal Solutions etc. 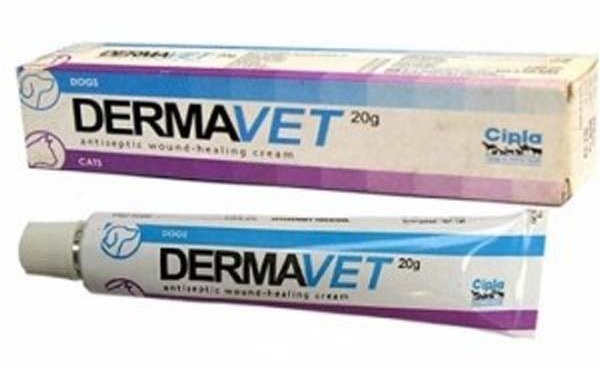 Skin And Wound Care For Pets :The dog or cat may get into any accident any time or get an injury such as minor scrapes, cuts or a bite wound, that fully penetrates the skin. We should be ready to deal with this small wounds at home or give the first aid to your pet. There are many skin and wound care products which will assist you. They come in cream and spray form. For Example Dermavet Cream, Vibrac Cetrigen Antibacterial and Vibrac wound-gard Spray. Dental Health For Pets:Proper dental care is an important part of good health for your pet. If the dental care is not taken your furry pal may have diseases that not only affects the mouth but also lead to more serious health problems. There is the vast range of pet supplies designed to keep your furry friend’s teeth and gums in good condition and save them from diseases. By regularly brushing with the pets toothpaste. There are items such as breath spray which helps to neutralize the bad breath. For Example: Pet Dent Toothpaste, Pet Dent Toothbrush, Dental Spray Gel. 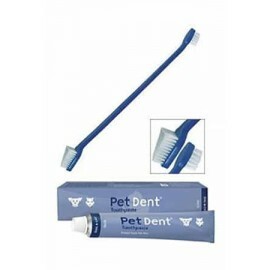 Also chew toys are available for the oral health of your pet. 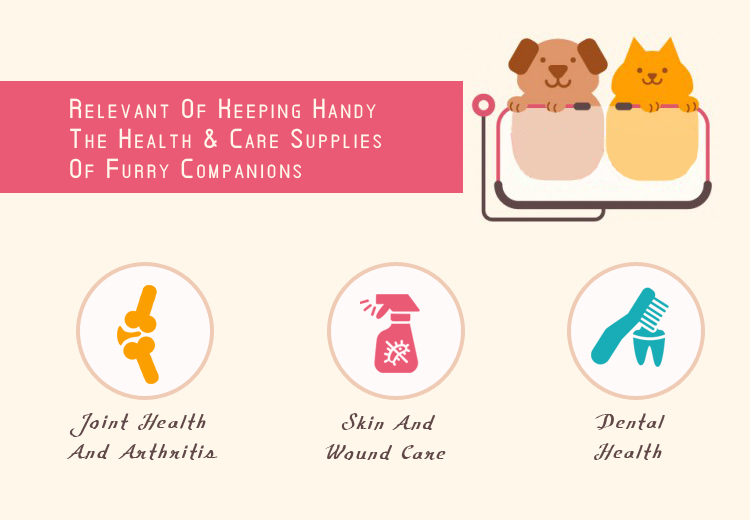 In this modern time, you will get number of handy furry friends health and care supplies. There are lots of items which I have not mentioned above and that is eye and ear products. You can get a range of eye and ear drops for minor eye irritation or for flushing out the eyes and cleansing the ears. These are the best and easy methods to take care of your pets health. Remember not to deal with the major problems by your own. Take your furry companion to the veterinarian.